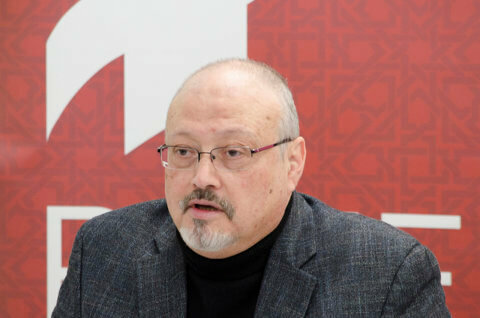 On 5 October 2018, the Turkish authorities have reported that 59-year old Saudi journalist, Jamal Khashoggi was likely murdered inside the Saudi consulate in Istanbul last week. Khashoggi, who visited the Saudi diplomatic mission on 2 October 2018 in relation to his marriage plans, is reported to have never left the building. Turkish officials reportedly claim that Khashoggi was tortured and murdered. 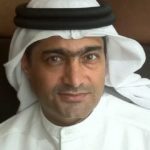 The Saudi authorities have imposed a severe crackdown on dissenting voices at home, where journalists and activists are increasingly facing legal harassment and prison sentences. 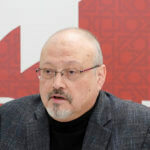 Khashoggi sought self-exile to the US in 2017.